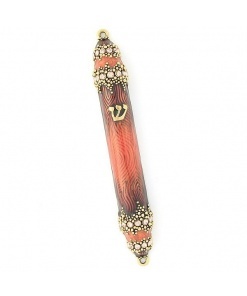 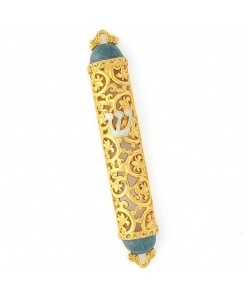 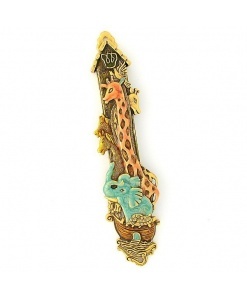 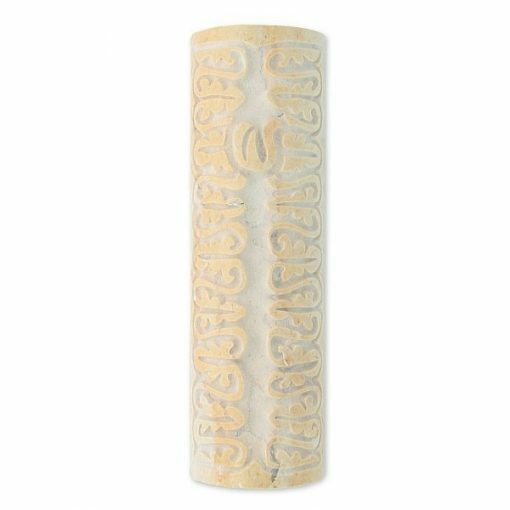 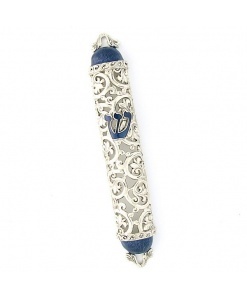 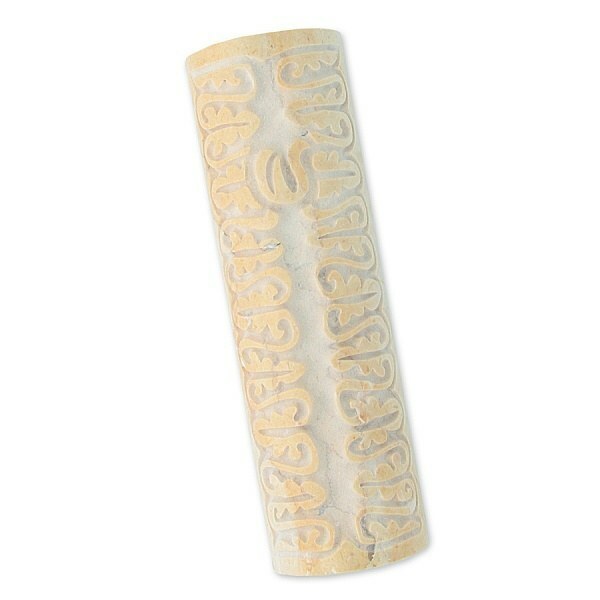 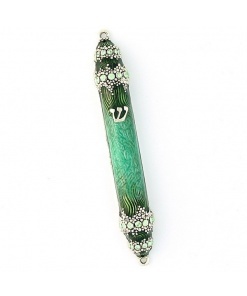 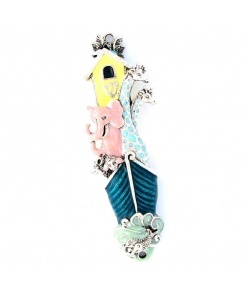 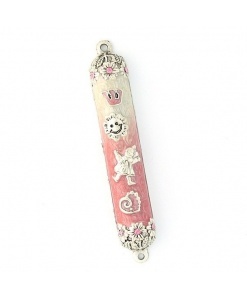 I’m not jewish but I’ve been to Israel and I’m very interested in the idea of the mezuzah. 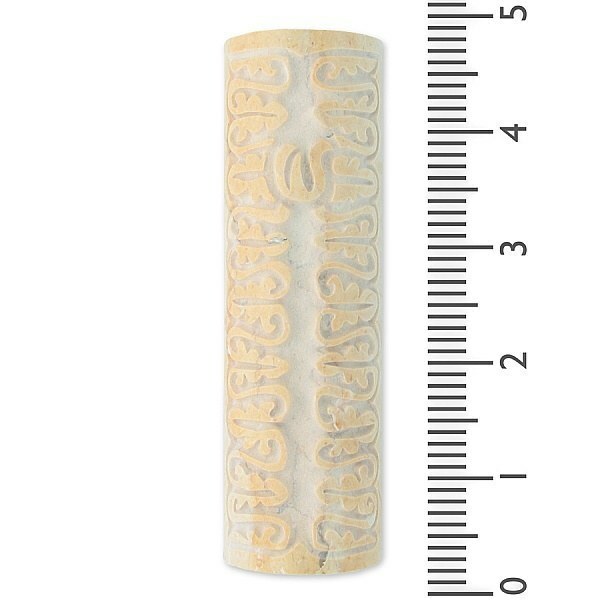 The stone-like design of this model reminded me of the jewish homeland, so I purchased it and now I keep it in my home office and carry it with me when I travel. The spiritual energy I derive from it is almost unbelievably palpable. 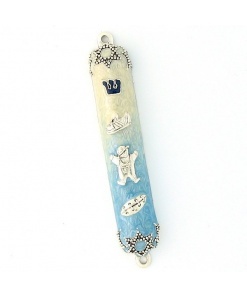 Thank you Mezuzah Master and God Bless!